Making the decision to format iOS 12 is not easy. 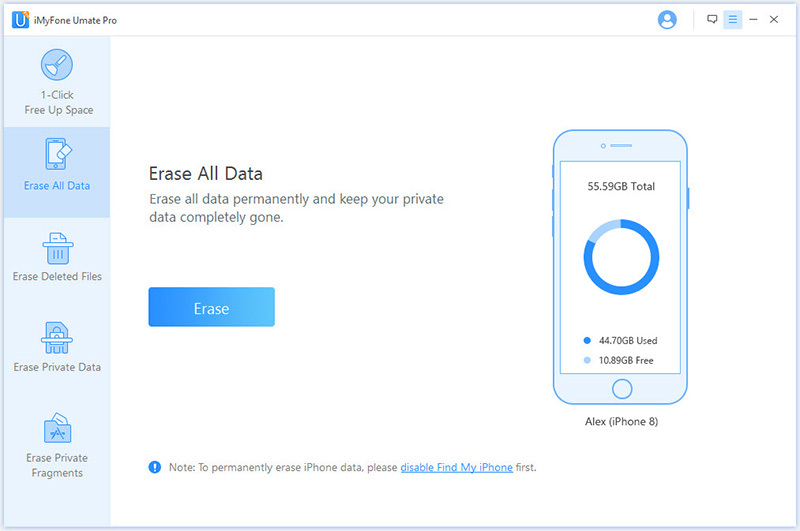 This means that all your pictures, files, messages, history and everything else will be deleted off the phone, restoring it to its original setting. However, at times, there is nothing else left to do except opt for formatting. If your storage space is almost used up or the memory is at full capacity, you can try and format iOS 12 in order to clear up everything. Those who are looking to resell their phones or returning the company given ones back to their employers, also have to resort to formatting the device before passing it on. -	Go to erase all settings and Reset. There are many reset options available that you can even try such as factory reset which restores the iOS 12 phone to its original setting. Other than that, you can also restore the iPhone by clicking on the Restore iPhone button. Nevertheless, these options provide very less flexibility and you may lose some crucial information in deleting files as such. 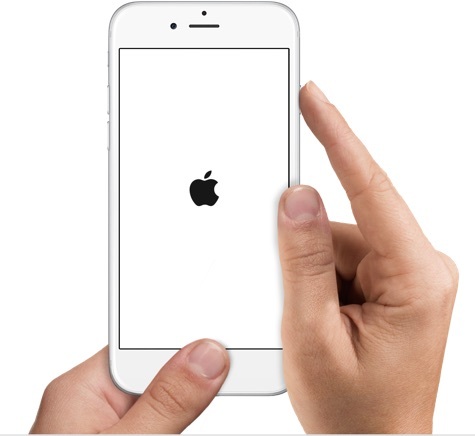 It is very unprofessional and you run the risk of having your iPhone completely dysfunctional at the end. Furthermore, factory reset usually restores iOS 12 to its original settings and may not erase files per say as you would expect. The major and obvious drawback is that you do not get to choose the type of files that you want to erase. This is dangerous for the very reason that you lose files that you want to keep. It is for these reasons that you need a more professional and efficient data erasing software that will allow you to erase data the way you want. iMyFone Umate Pro or iMyFone Umate Pro for Mac may be the solution you are looking for. 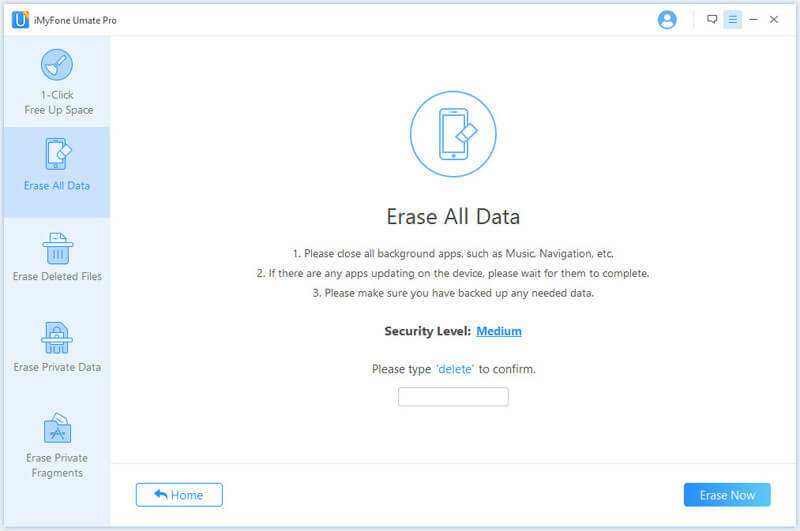 You can always try iMyFone Umate Pro which is one of the best data erasing software available, and has four data erasing mode: 1-Click Cleanup, Erase All Data, Erase Private Data and Erase Deleted Files. You can choose your own option and remove the data accordingly. Also, the “Erase Deleted Files” option is robust as it allows you to eradicate even the files you delete. This is because the deleted files may be left on your phone memory and could be recovered by any other program. The program has a very user-friendly interface that can be used by any person. The software supports a number of files in terms of the ones it can erase. From messages, contact, Mail to Safari Bookmarks, System Settings and the list goes on and on. 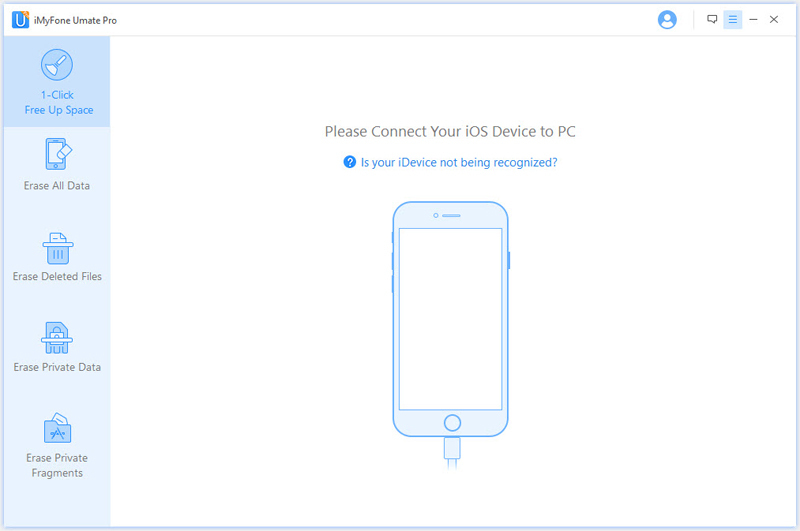 Step 1: Connect your iPhone to the computer and run the program. Step 2: Choose the mode “Erase All Data” from the tab. Step 3: Click on “Erase Now”, and the program will start to format your iPhone.